Without enforceable rights in the workplace and the strength that comes from being represented by a union, labour rights violations and the mistreatment of fishers will continue. 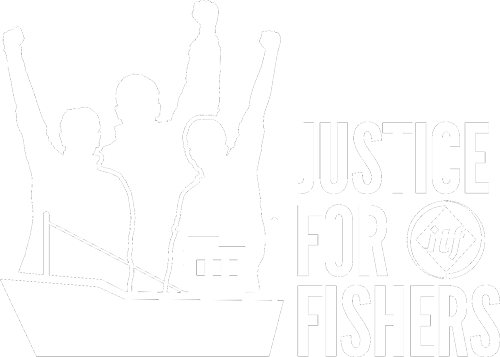 The ITF has committed to campaign to improve the wages, working conditions and labour rights of all fishers irrespective of where they come from or what type of boat that they work on. 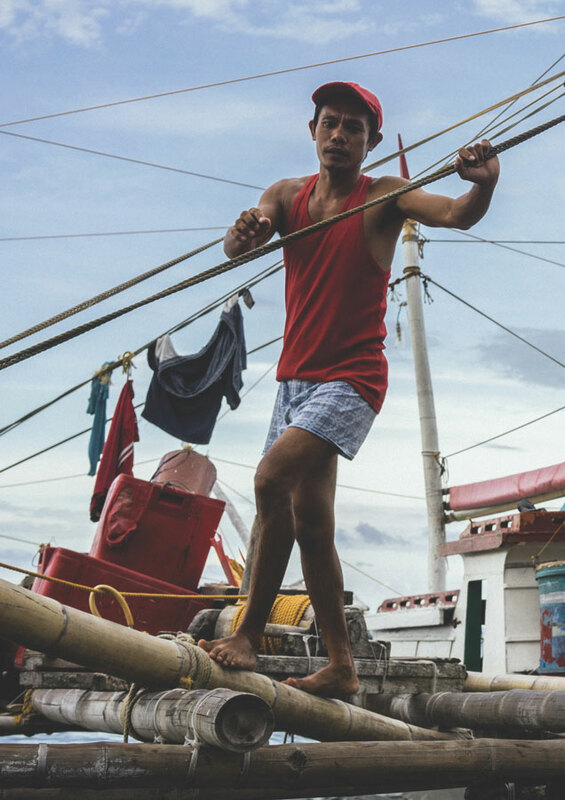 The International Transport Workers’ Federation welcomed the long-awaited announcement that the Thailand National Assembly today voted to approve the ratification of the International Labor Organization convention which protects fishers’ rights.